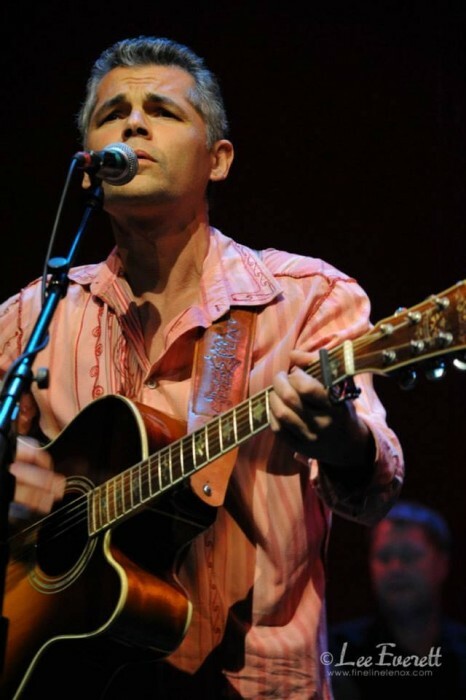 Bobby has shared the bill with many top country and folk artists, including Vince Gill, Arlo Guthrie, and Pete Seeger. Most recently he finished his fourth US tour playing guitar with Arlo Guthrie on Guthrie’s 50th Anniversary of Alice’s Restaurant tour. Stylistically, his music resembles elements of John Prine, Jackson Browne, Guy Clark, and a countrified Bruce Springsteen. Bobby’s 7th solo album, “All These Changes” was released in 2017.